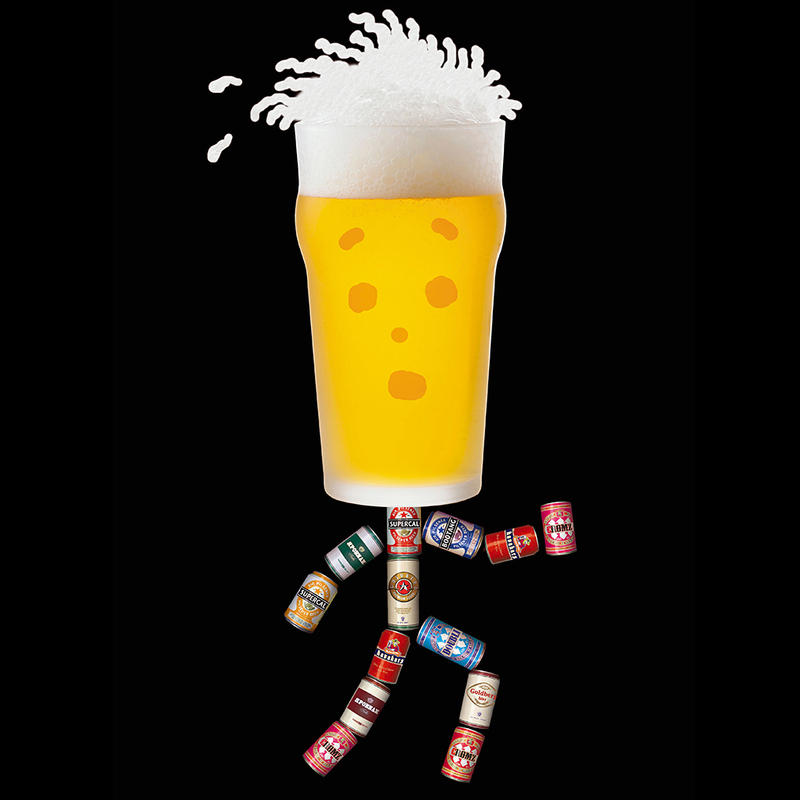 Talk about a tempting proposition: A 4K race where the winners walk away with their weight in beer! That’s the promise of the annual Four on the Fourth 4K in Boulder, Colorado, hosted by the Avery Brewing Company. But this year, female entrants interested in scoring a heap of beer had to compete against a non-American spoiler who came to ruin their Independence Day: A Japanese marathoner slated to run at the Olympics in Rio next month took the top female prize. According to Runner’s World, Kayoko Fukushi, who just happened to be in Boulder training for the 2016 Rio Olympics, entered Avery’s annual 4K after hearing about it from her agent and used the event as a “tempo run” – meaning she ran at a speed slightly slower than her peak time. The 2016 Osaka Marathon champion still managed to cover the course in 13:34 – a winning time not only for this year, but almost any year. As a result, Fukushi did indeed walk away with her weight in Avery beer: five cases worth. However, with the Olympics only a month away, she won’t be able to drink it. Skilled runners have certainly competed in the Four on the Fourth 4K before: A quick glance at previous years’ results show that past winners include people like Mattie Suver who has run cross country for Team USA at international competitions. But at the 2012 Olympics, Fukushi literally finished 10th and 8th in the world in the 10,000 meters and 5,000 meters respectively. It’s not the kind of competition you might expect to see competing for six-packs of White Rascal. Next up, Rio. As to what Fukushi plans to do with all those brews, her agent and translator Brendan Reilly told Runner’s World, “Kayoko has been extremely generous with her winnings.” The real translation: She’s sharing it with her teammate’s coaches, as well as with him. No wonder he told her to enter the race.